Nothing like a little hands-on learning at UT Knoxville's Department of Entomology and Plant Pathology to liven up a Saturday! 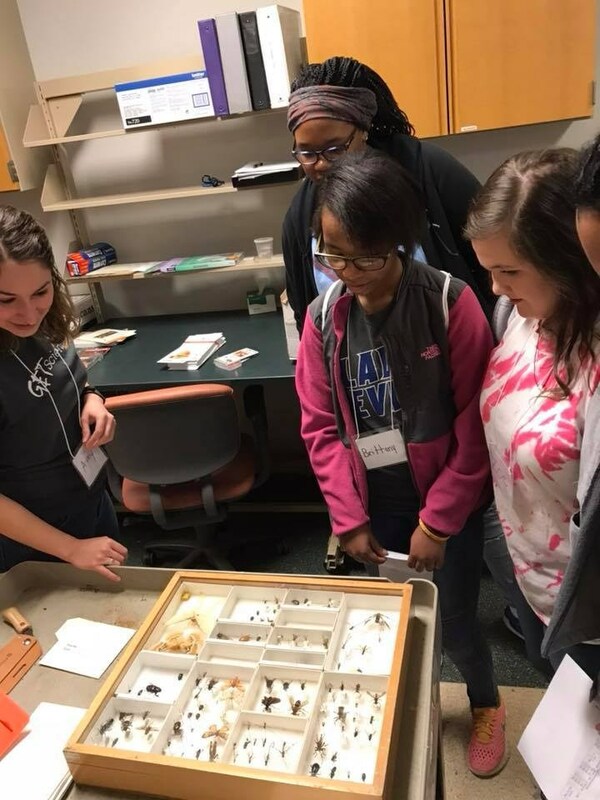 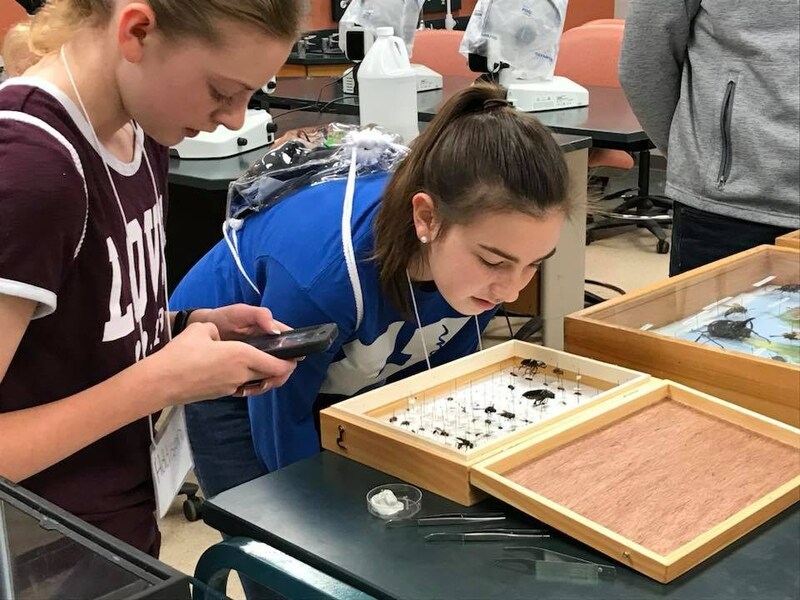 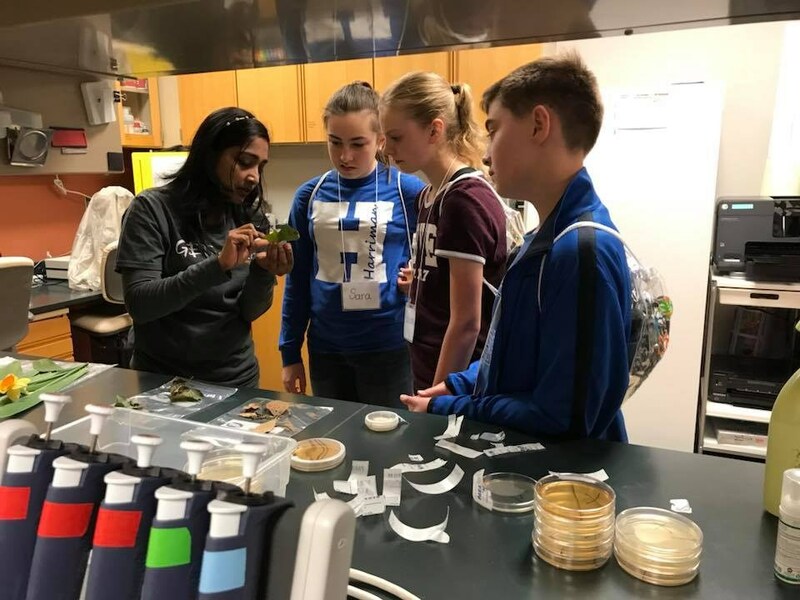 On Saturday, March 24, 2018, members of the Harriman Middle School Beta Club visited UT Knoxville's Department of Entomology and Plant Pathology. 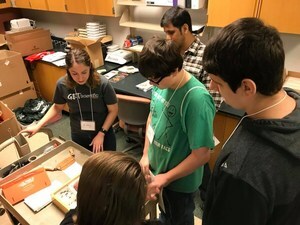 Students explored the department's research process and worked with graduate students. 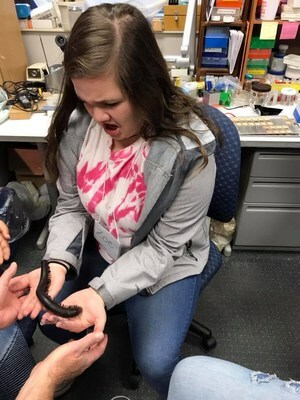 Thank you, UT Knoxville, and the Entomology and Plant Pathology Department for sharing such a unique experience with some of our students.